3 hours 30 minutes from L.A. 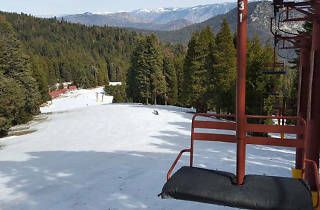 The perfect tiny ski hill for a day on the slopes during a trip to the sequoias, Alta Sierra has two chair lifts, an adorable warming hut and snack bar, and complete equipment rentals. 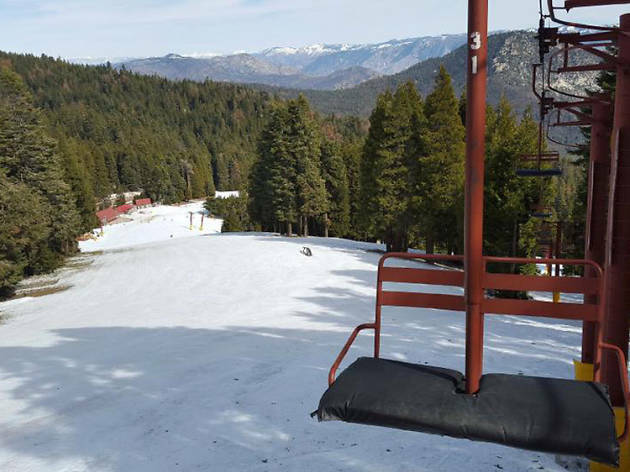 There's not much to ski here, but a day (or half-day) on fresh powder above Lake Isabella is a great snow-sport detour—and did we mention there's a terrain park? Lift ticket pricing: $50 for adults (ages 13 and up); $40 for juniors (ages 4-12); $15 for children (ages 3 and under); $40 for senior (ages 65 and up).